Todays modern lifestyle has impacted how kitchen and bath design is considered: From family meals to entertaining, and home offices to elaborate cooking parties, kitchens have become the heart of the home and have replaced family rooms and living rooms as the focal point for gatherings. 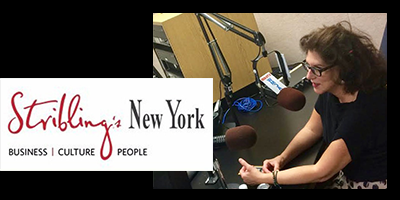 They’ve become larger, more comfortable, and more technologically advanced, becoming the epitome of melding function and style. The same is true for the bath, which has become increasingly imaginative and luxurious. Don’t be surprised to see Zen-like spaces where sleek, crisp lines commingle with indulgent deep soaking tubs. Marble, exotic stone, tile, and glass have added layers of elegance to the bath designs seen here. 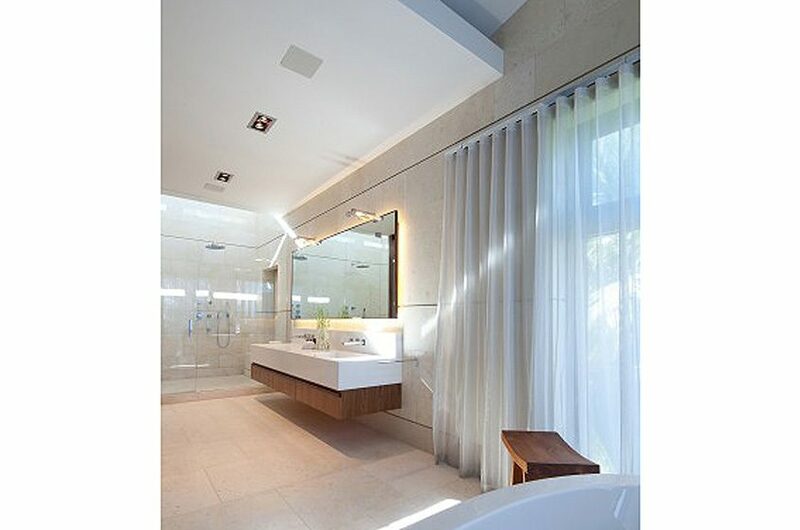 There are clerestory windows designed here allowing abundant natural sunlight to fill this bathroom, with a 10-foot sink, made of walnut and suspended floating stone. 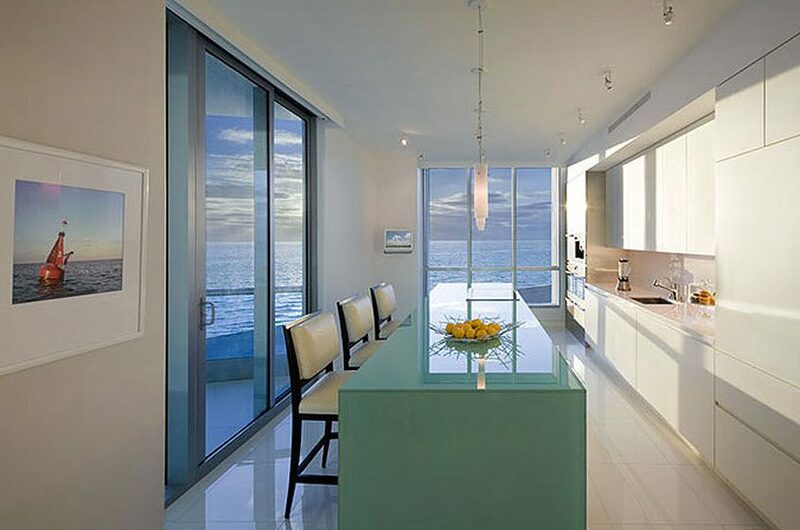 In a dramatic Miami kitchen an 8-foot cantilevered center island is the focal point. Surrounding walls are all walnut and designed to hide all appliances. 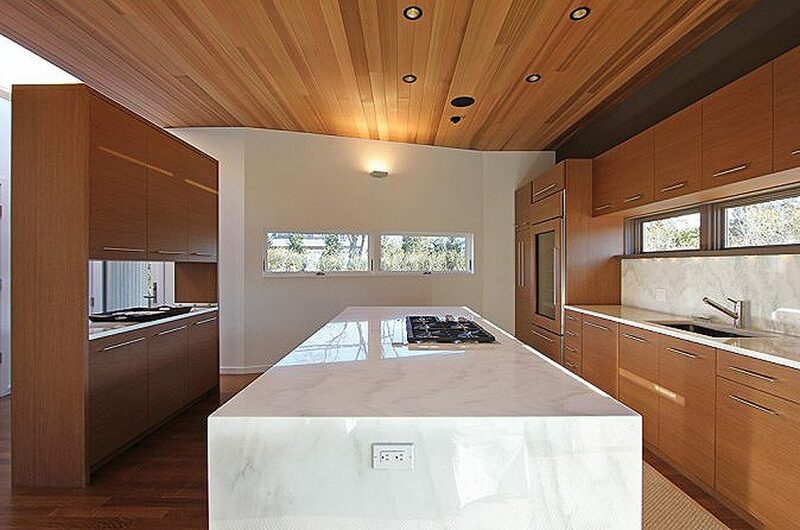 There are granite and stainless counters inside the cabinetry. 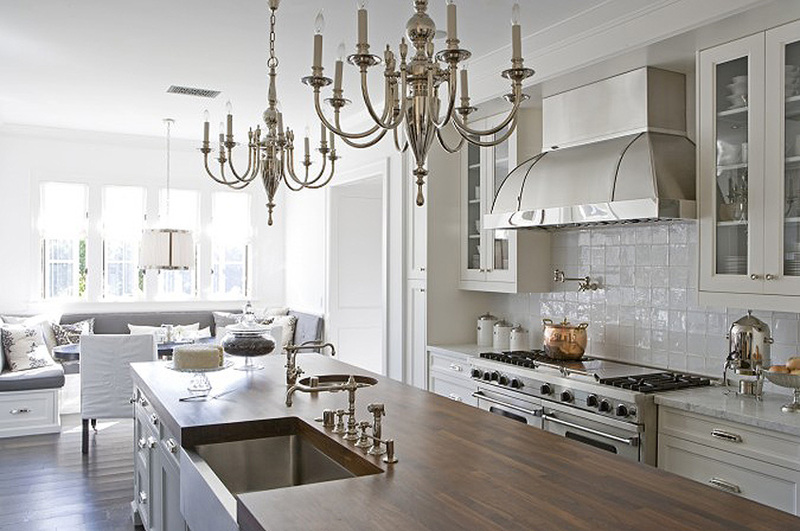 A bronze hood is above the stove and the floor is a pale creamy marble. 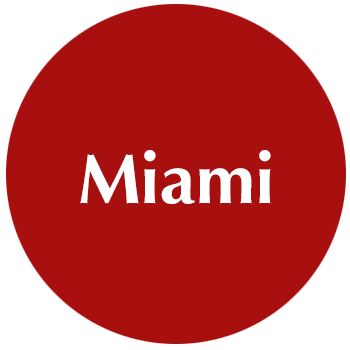 The focal point of a kitchen in Miami is a sandblasted glass center island, which has been sleekly designed to commingle, but not distract from, the wrap around views of the ocean. 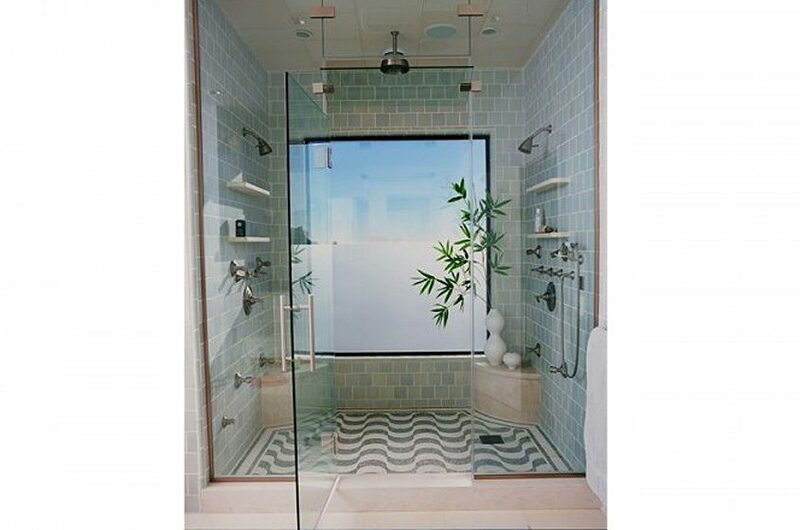 A chic bathroom in a Hollywood Hills, California, home mixes tile colors and patterns inside a large shower. A smoked glass window at the end adds light. The limed oak cabinetry brightens up this kitchen. Antique beams were brought in to accent the space. Open shelving units were left open letting more of the black tiled backdrop highlights the white dinnerware. 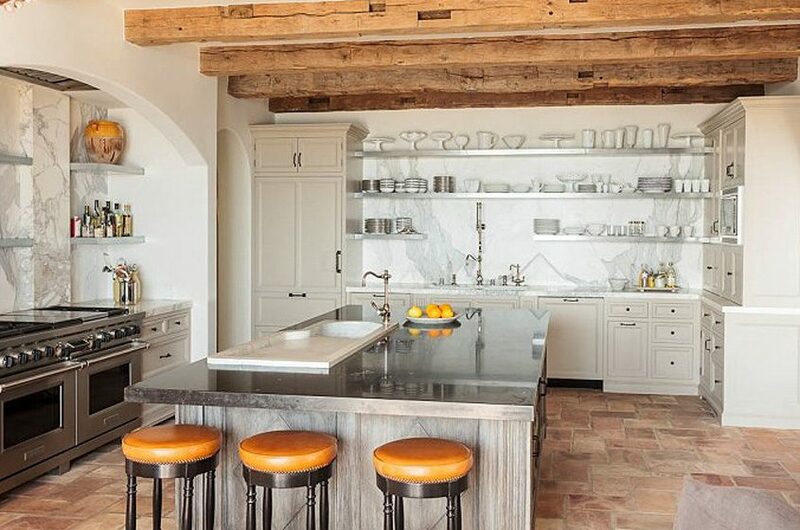 This Los Angeles kitchen is richly layered with texture. 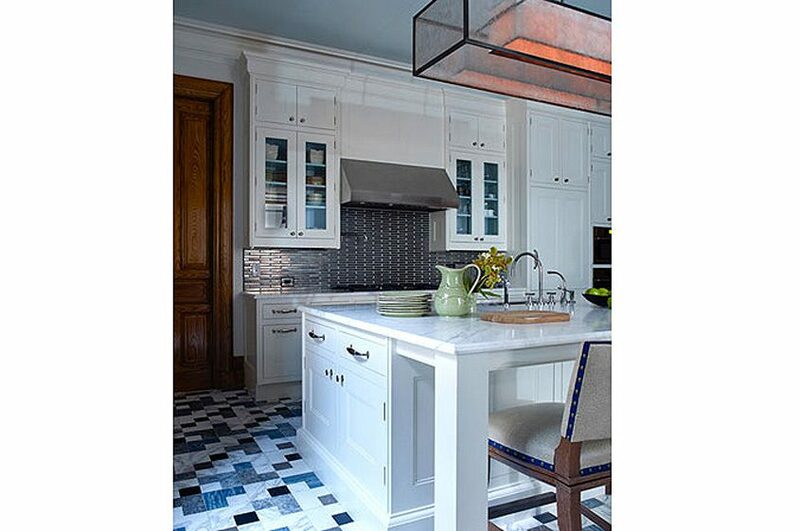 While light dances across the surface of the glazed tile backsplash and the gleaming stainless steel fixtures, the rubbed-oak island brings the focus to the center, where all the action is. The elegant design of this project pervades the kitchen, which features silver chandeliers chosen for the candlestick-like appearance. 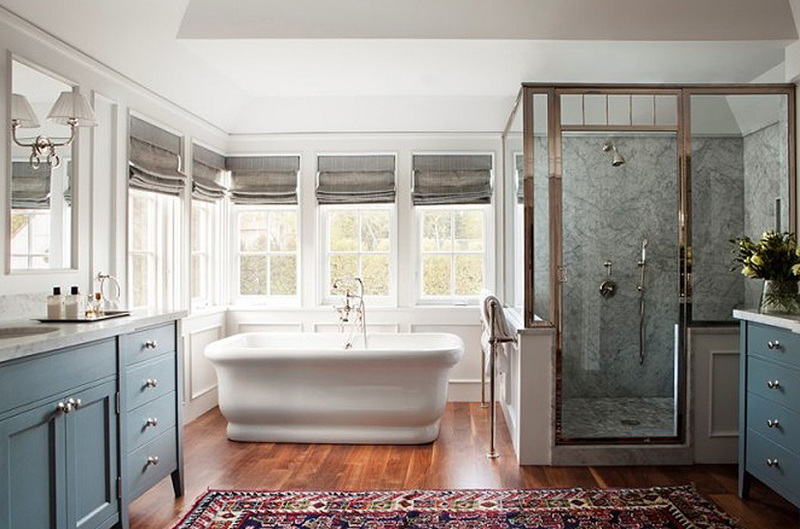 In a Brentwood, California home a large bathroom features wooden floors with an antique carpet. Furniture-like vanities in a rich shade of blue have been topped with marble. The old style tub is the focal point set against a corner of windows. The large shower has large slabs of marble for the walls and a tiled floor. 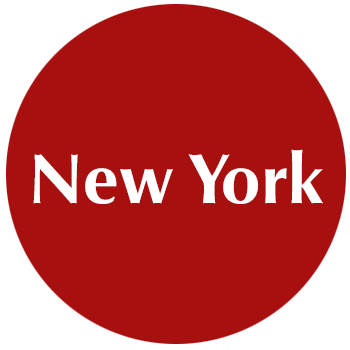 An extensive kitchen renovation of a home outside of New York City focused on enlarging the space, adding natural light, and designing a large, functional island to meet the client’s modern lifestyle. The kitchen functions as the hub of the house for this modern young family. This center island’s strong wood base is antique with a stone top. 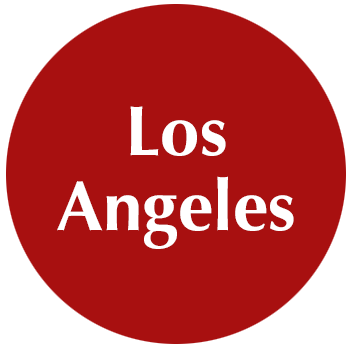 The Pacific Palisades, Los Angeles home uses an abundance of stone, and tile. 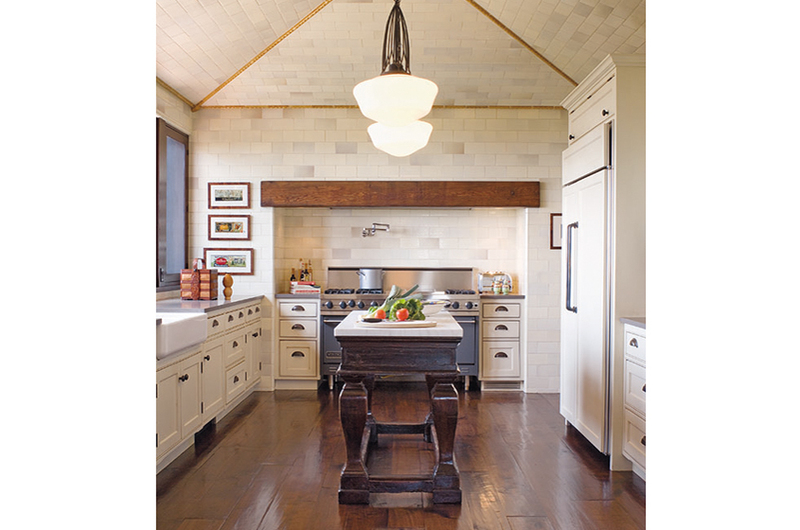 Here, the ceiling is clad to the very top with an impeccably detailed cream-colored tile. 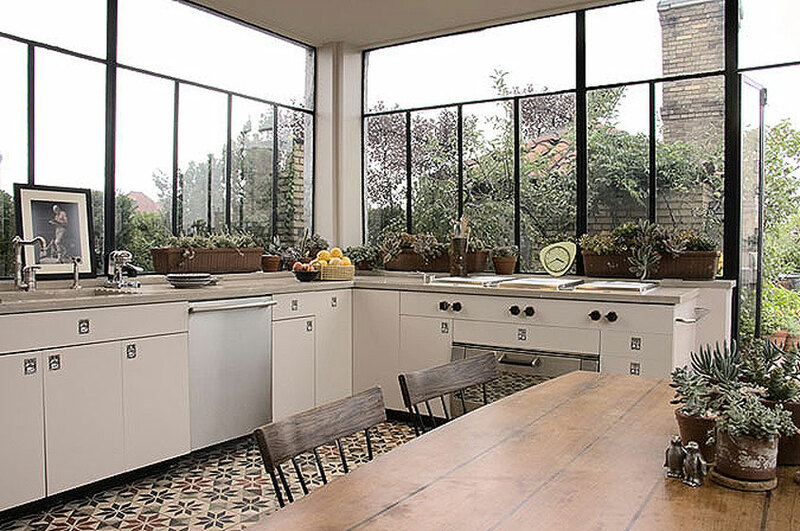 Old style pendant lights complete the picture of a modern day kitchen that superbly uses the look of decades past to great effect. An abundance of green on the terrace that surrounds this New York City kitchen is brought inside by large windows, which seamlessly unite the interior and exterior. The floor has been done with vintage cement Moroccan tiles. 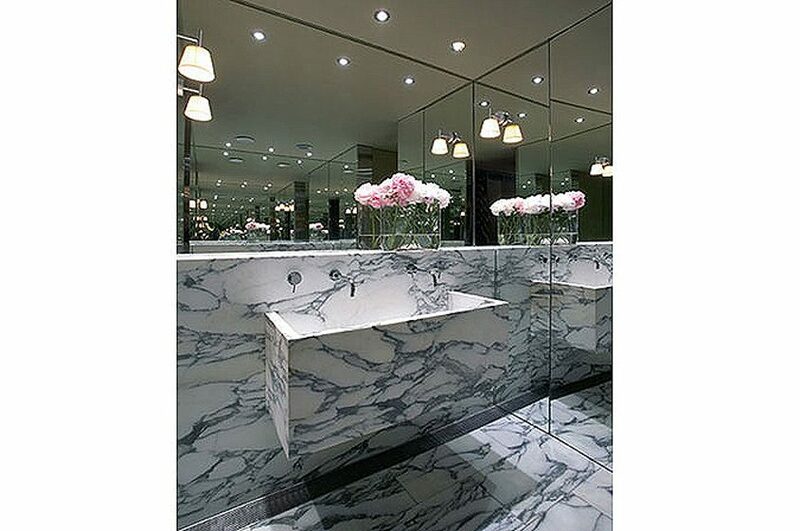 These luxurious marble slabs are set against mirrored walls to create a sense of exaggerated space. 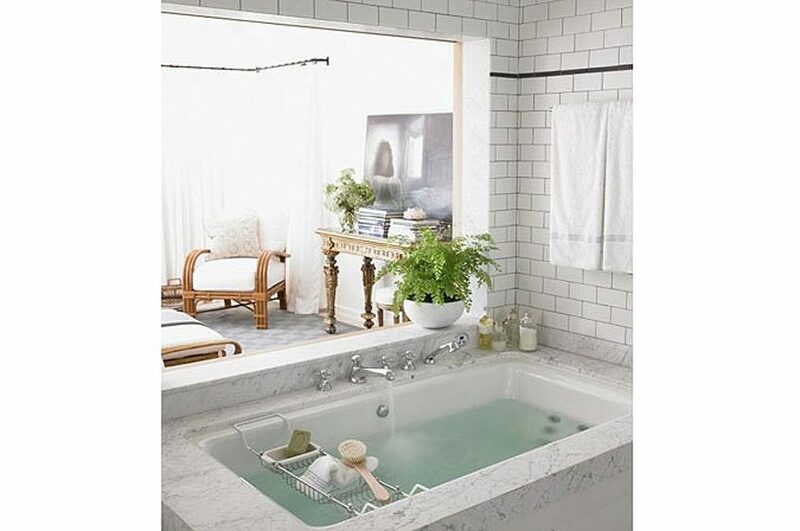 The Arabescato Carrara marble has been used on the floor and spans to the custom-made basin. Romeo Babe ‘Soft W’ wall lights are designed by Philippe Starck and manufactured by Flos. Minimalism at its most elegant in a kitchen and dining area that features an Arabescato Carrara marble island, limed timber veneer on the kitchen cabinets and walls, and limestone tiles on the floor. Louis Ghost clear chairs are from Kartell and designed by Philippe Starck. 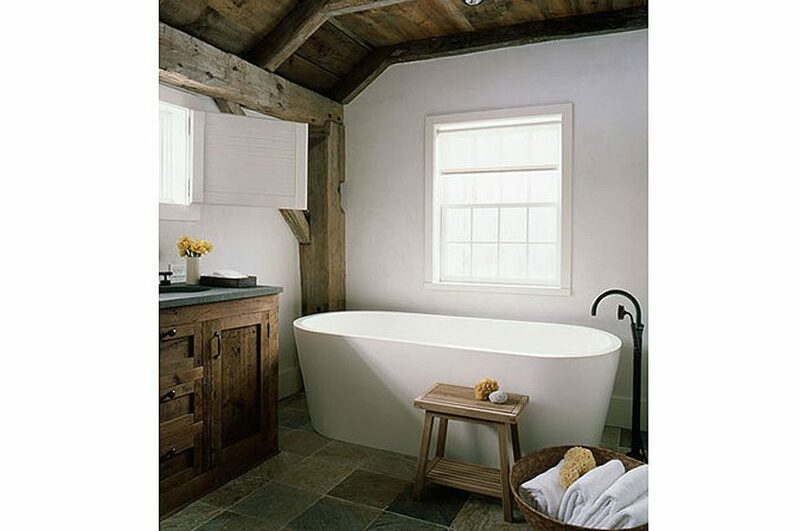 These rustic wooden beams and rough-hewn cabinet contrast with the modern bathtub and tap. The clean edged marble island and simple bathtub lend this room a minimalist feel, while the pink tufted style stool gives it a whimsical spontaneity. 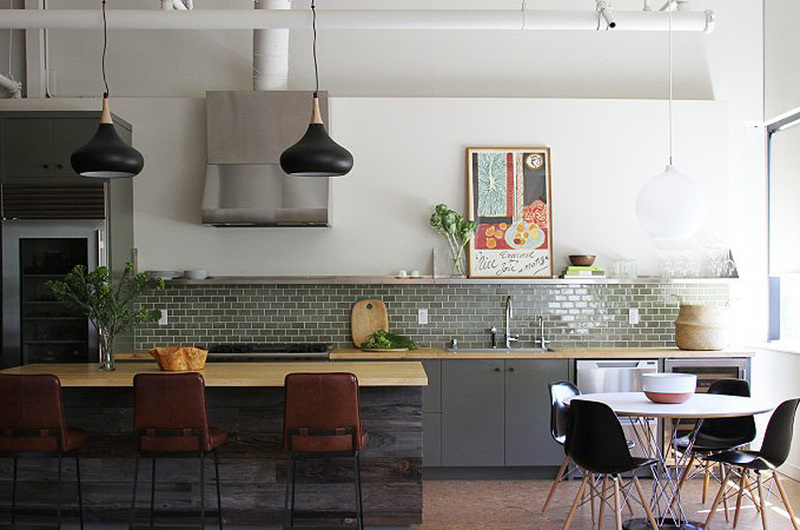 A kitchen in an industrial loft space that is part of a winery in the Russian River Valley, in California. The tile by Heath Ceramics, and Elysian barstools in Oxblood leather by Lawson Fenning, compliment the custom designed reclaimed wood island. The Cyclone dining table is by Isamu Noguchi, and all appliances are by Sub-Zero. 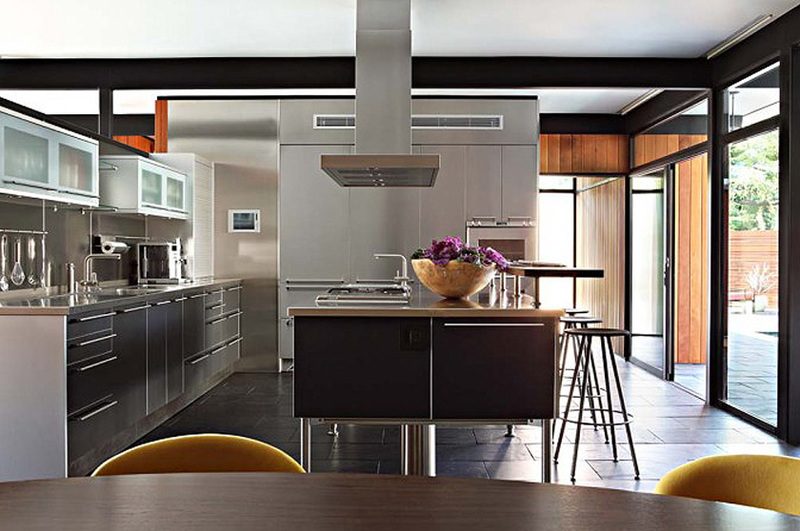 In LA a custom stainless steel kitchen has been seamlessly integrated into the open plan of this mid-century home. 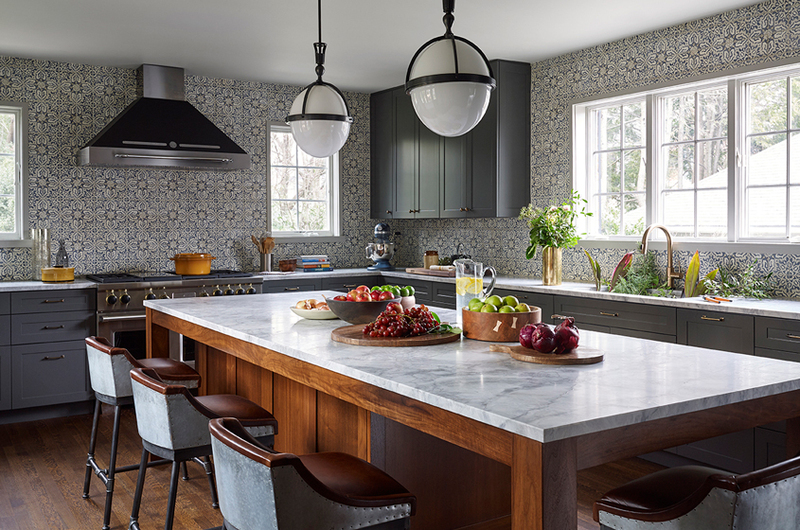 The statuary marble island and walnut make this Hamptons kitchen warm and inviting. Horizontal slot windows allow northern light and a view of arriving guests. 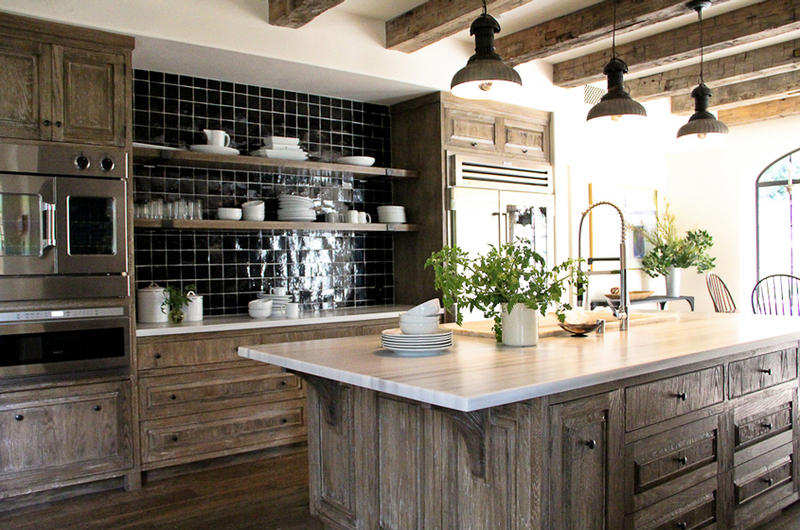 Reclaimed barn beams accent a custom kitchen featuring open zinc shelves and marble slab walls. A granite countertop from Walker Zanger crowns the wire-brushed oak island, which is inset with an antique Italian sink. 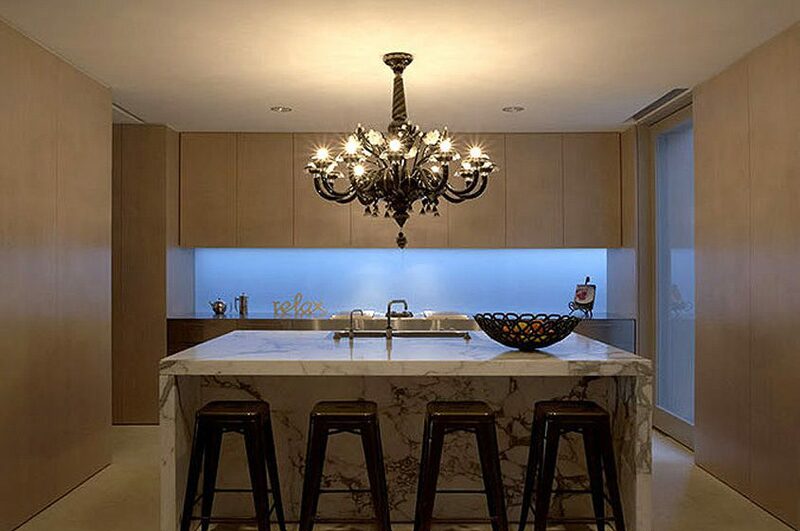 A pendant light by Pagani Studio illuminates this kitchen, which is equipped with Christopher Peacock kitchen cabinets. 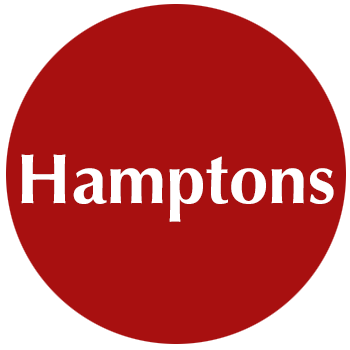 The Mattaliano barstools from Holly Hunt are upholstered in Edelman Leather. 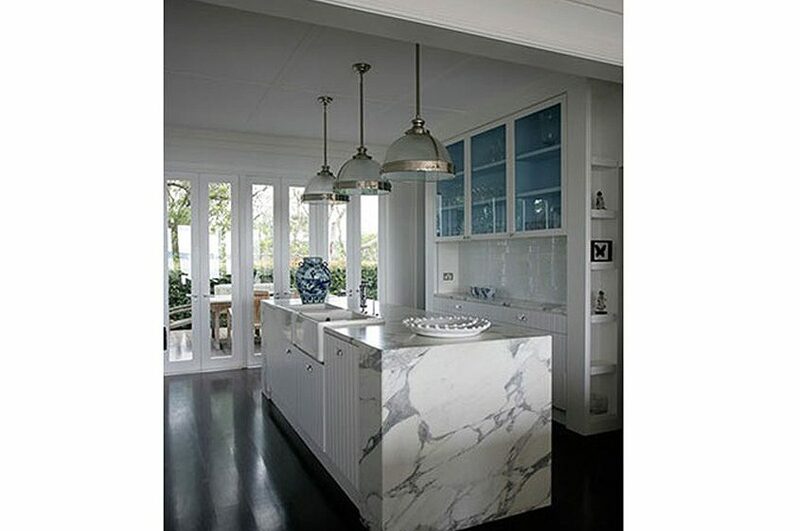 This marble kitchen set against glass French windows is given an element of fun through the blue glass kitchen cabinets and blue and white vase.